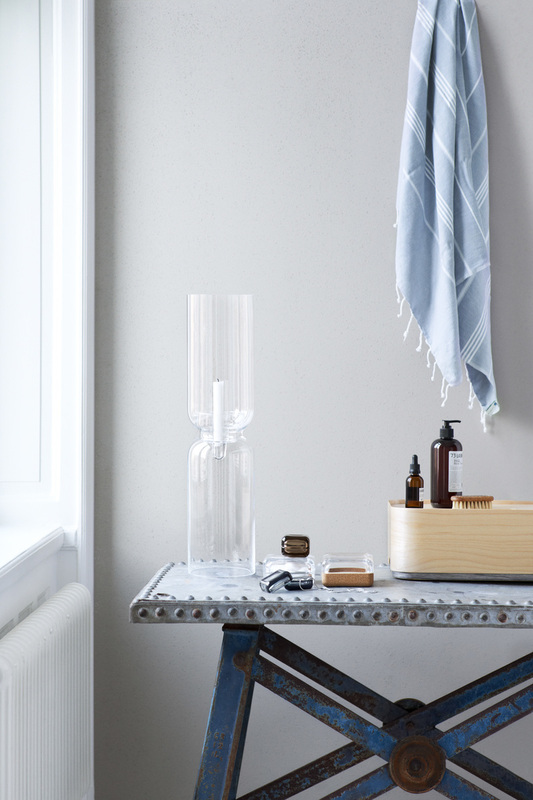 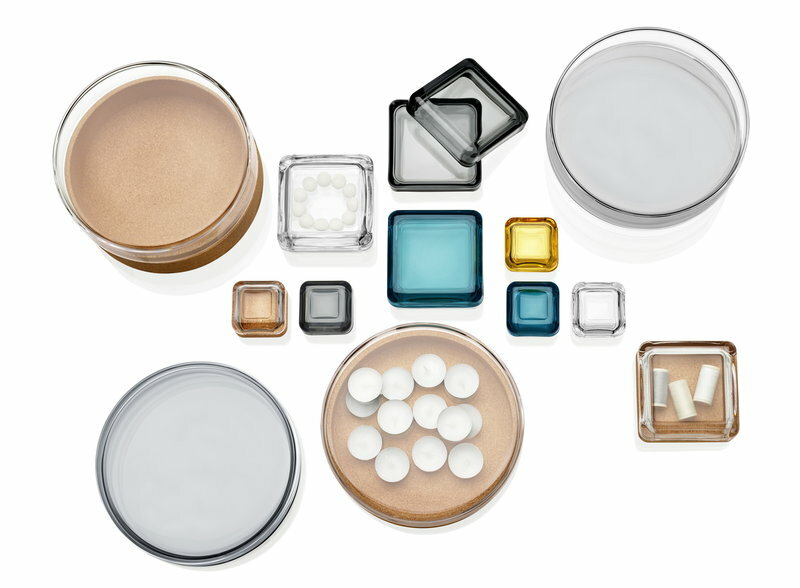 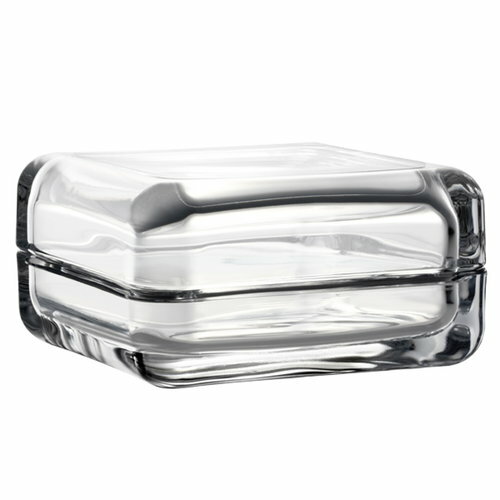 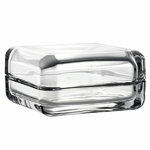 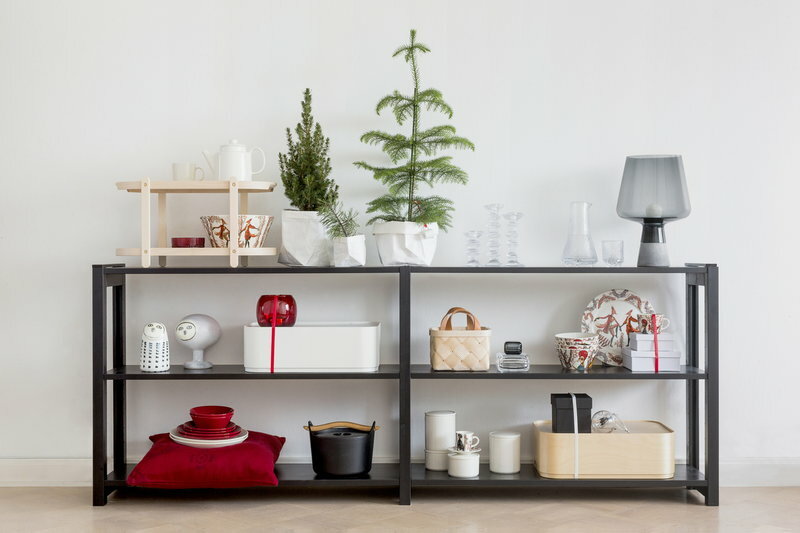 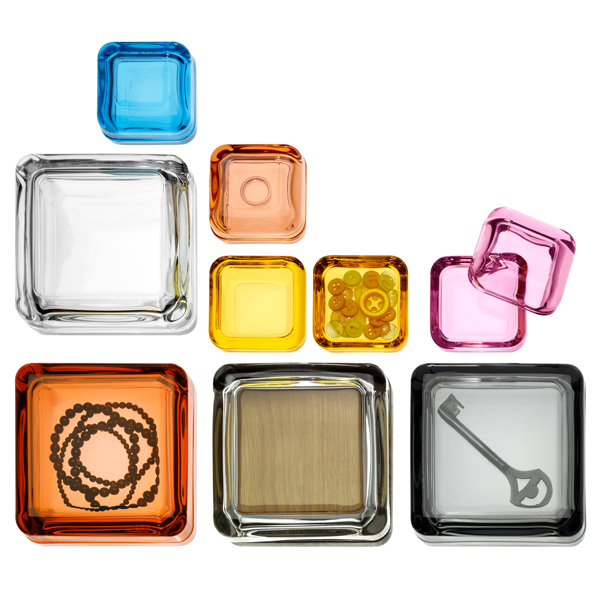 Vitriini box is designed for Iittala by designer and glassmaker Anu Penttinen. 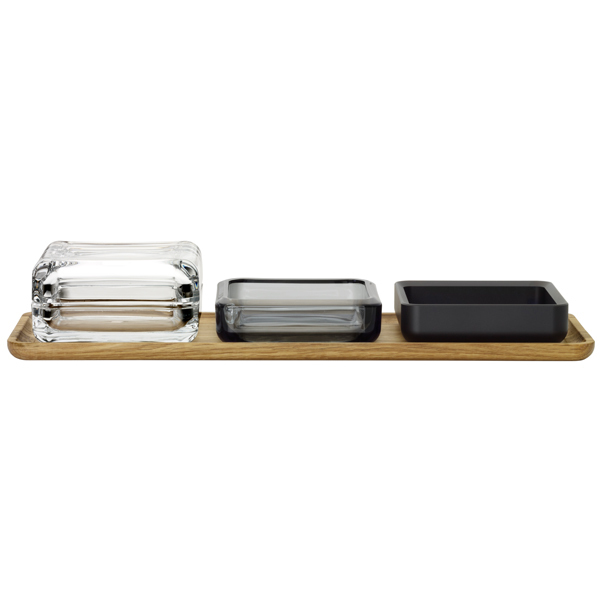 The beautiful Vitriini box is the perfect way to put all the little things you love on show. 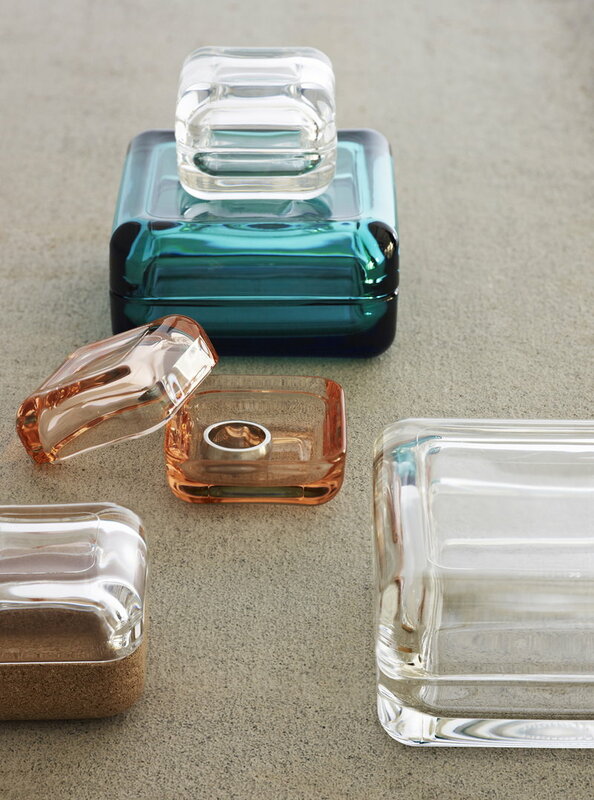 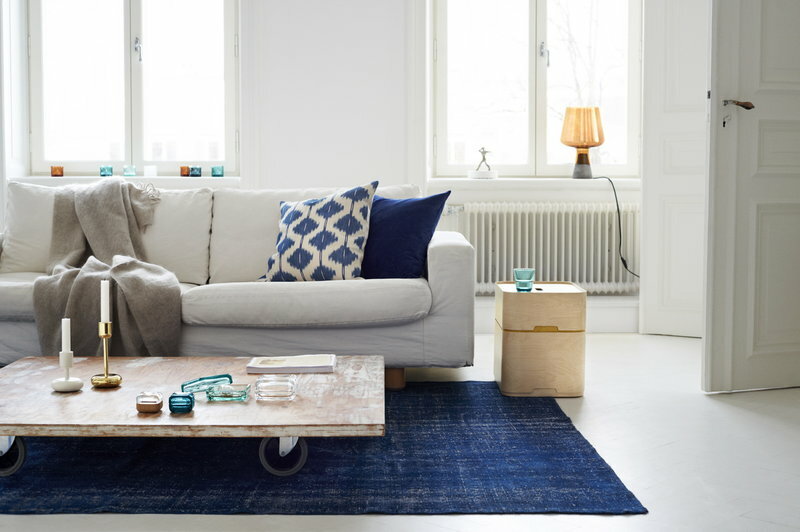 Mix and match with the versatile collection of colourful glass and wood pieces. 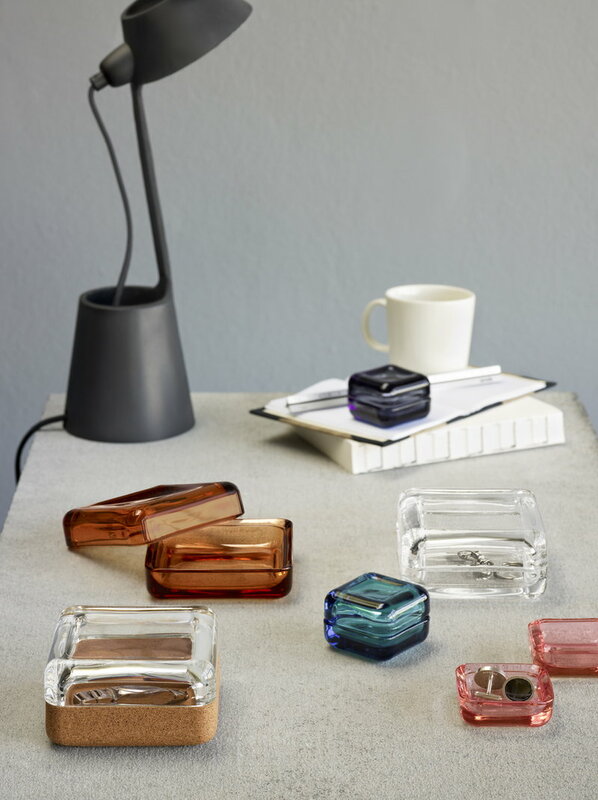 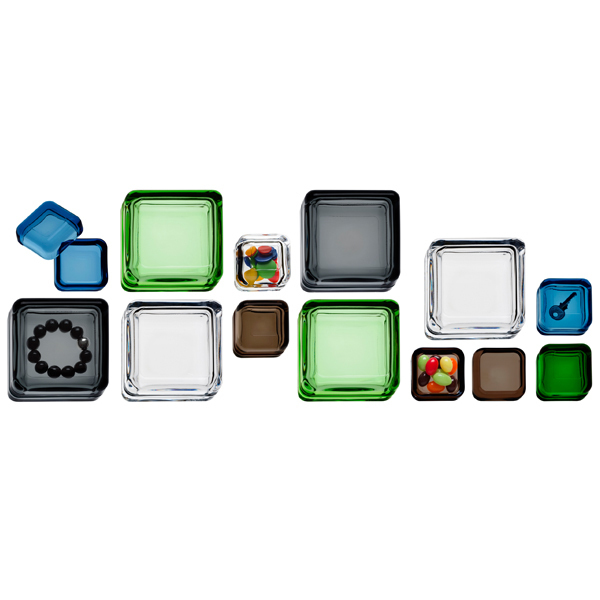 This lovely range of elegant Vitriini boxes give endless possibilities of storing small objects.